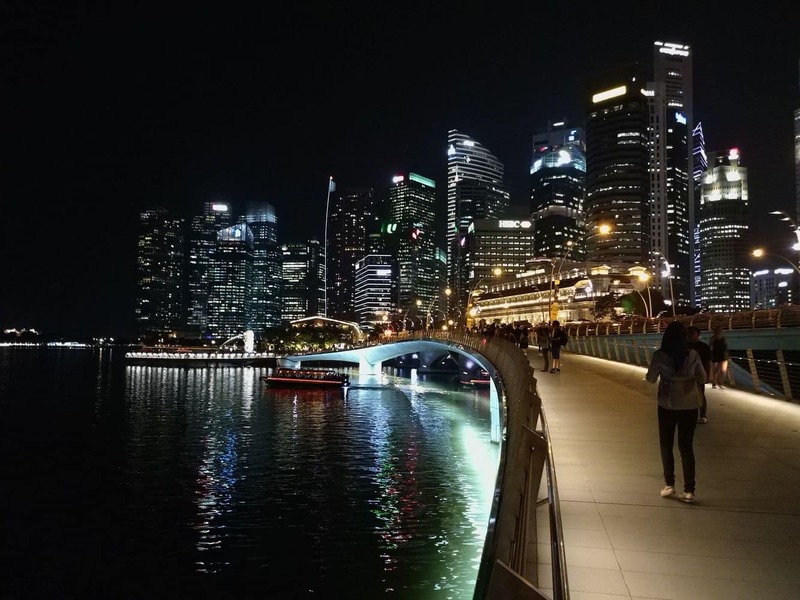 Singapore is a world destination, entertaining visitors with its exquisite charms and unique attractions. 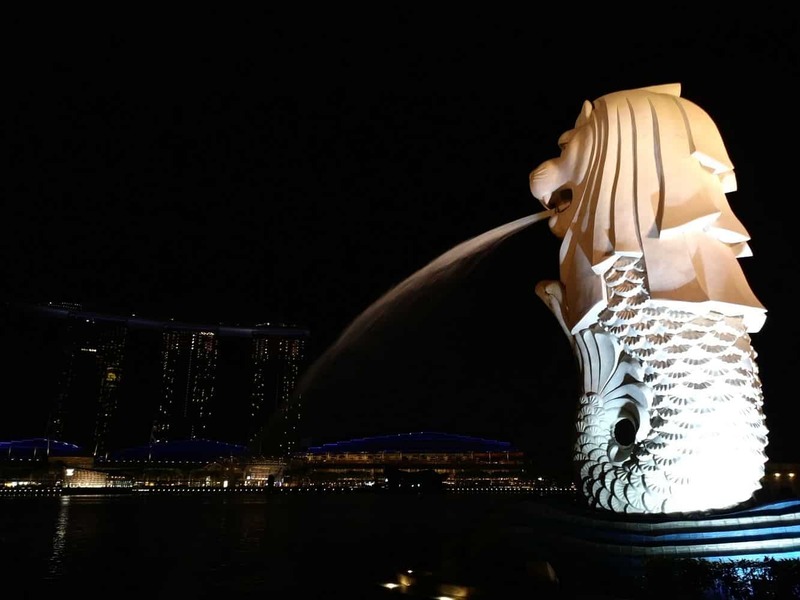 One of Singapore’s most famous attractions is Merlion Park, a beautiful park which is open 24 hours a day. 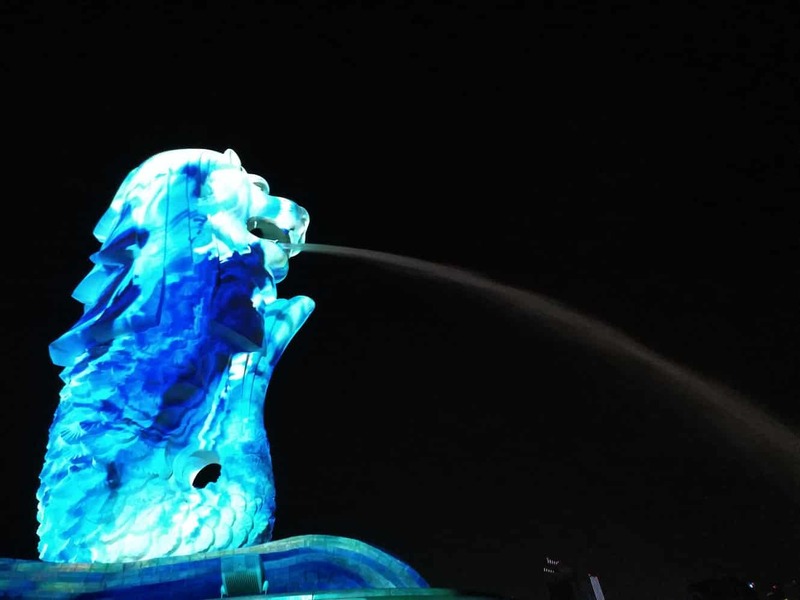 Merlion Park is home to Singapore’s mythical beast, Merlion, which has the body of a fish and the head of a lion. 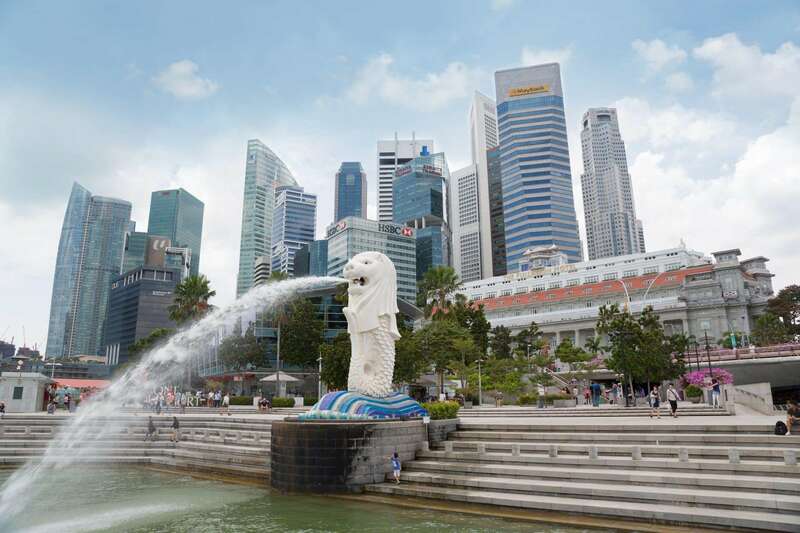 Located in the business district of the city, the Merlion Park covers an area of almost 2,500 square metres. 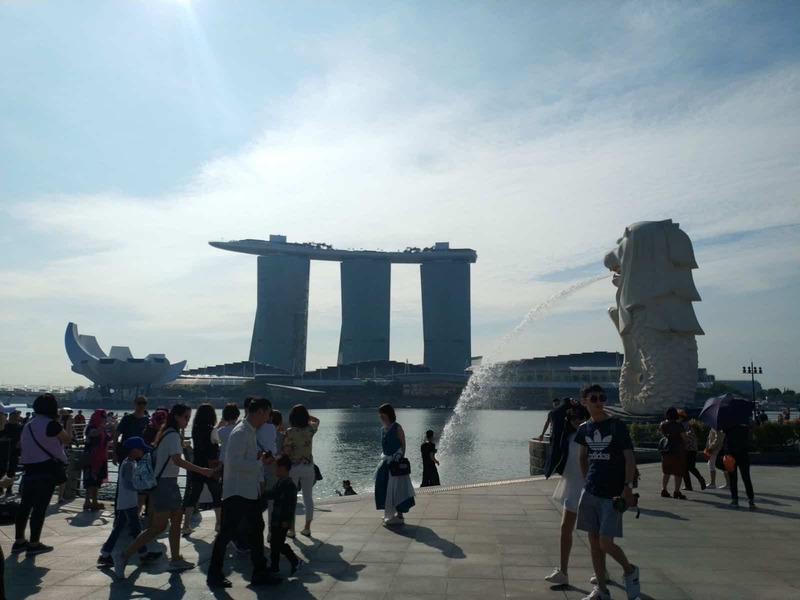 Visitors to Merlion Park will have a fantastic view of Marina Bay Sands across the water. 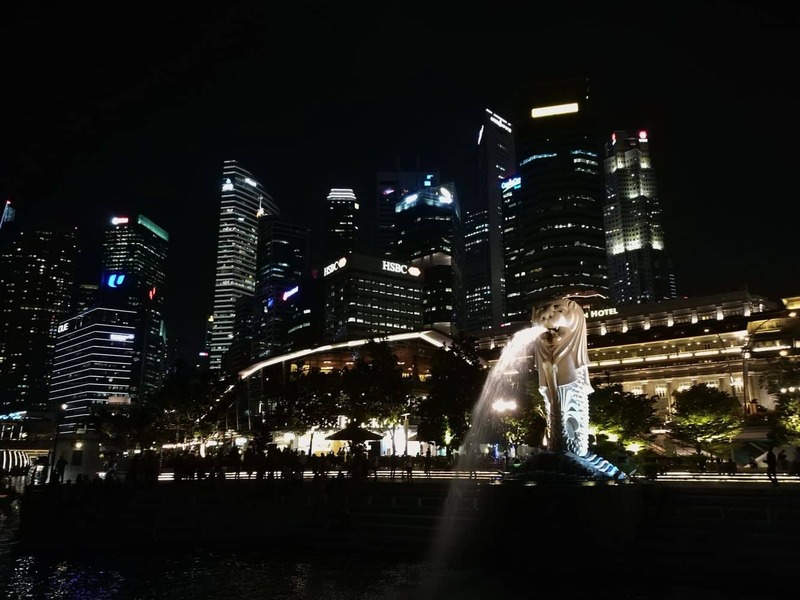 Originally, the Singapore Tourism Board designed this park in 1964 as an emblem of the city, but the official inauguration was done years after in 1972 when they also installed the Merlion statue. There are two Merlion statues in this park. The first stands at 8.6 meters tall and the other is 2 metres high. The body of the fish represents the humble origins of the city as a fishing village. 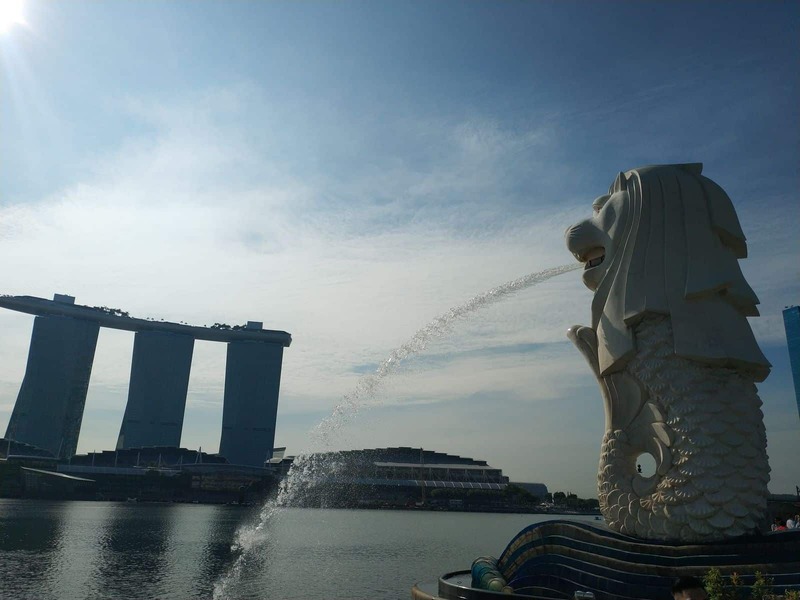 Spouting water from the mouth, Merlion statues provide a magnificent view to all spectators. 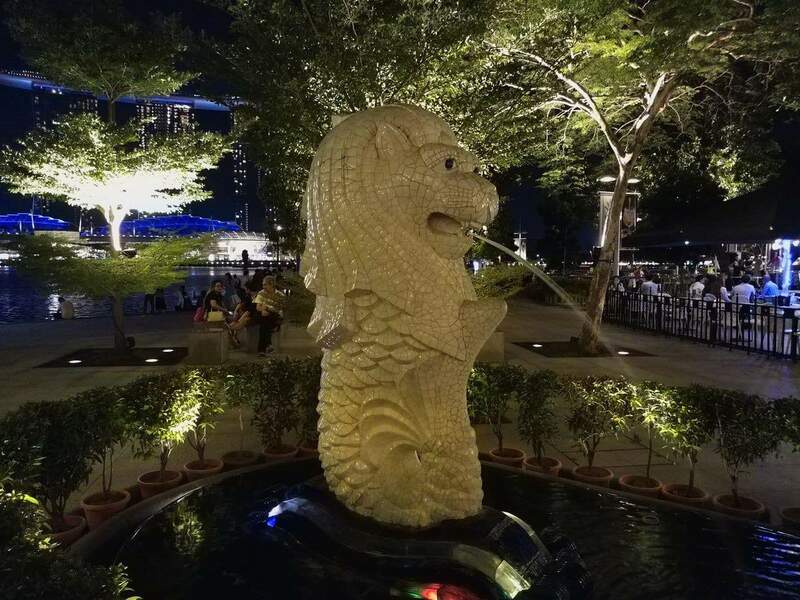 These two Merlions are not the only sculptures present in this park, there are three more that you can spot at tourism court, Mount Faber and the exotic Sentosa Island. 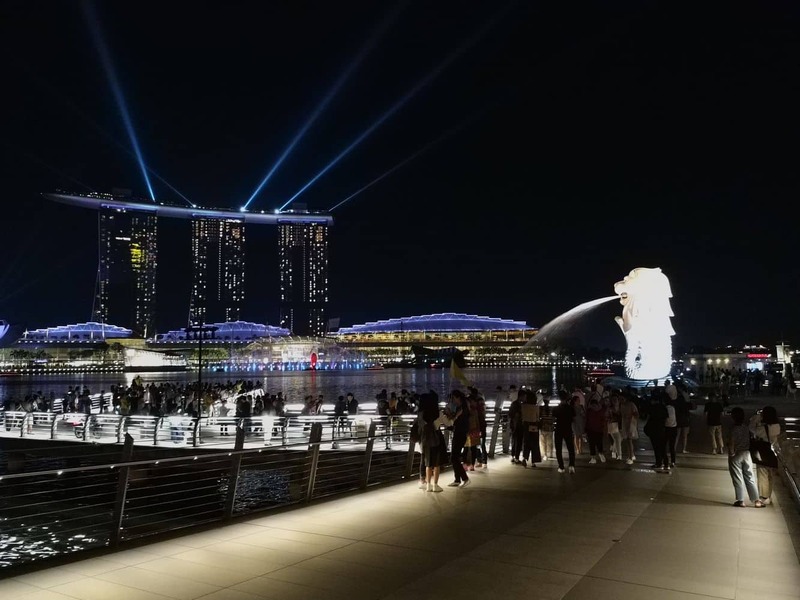 So during your next trip to Singapore, make sure to stop by Merlion park and get a picture next to these iconic statues. 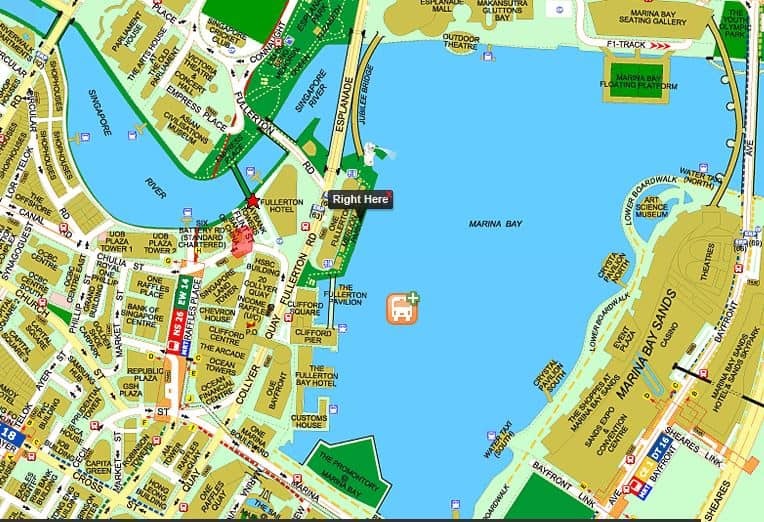 Merlion is 20kms from Changi Airport.